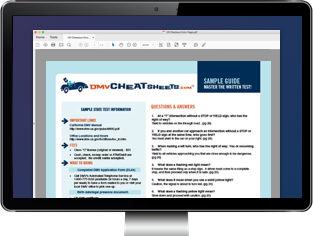 Driver License Notes: Office handles: license & ID renewals, duplicates and corrections; certified driving records; organ donor registration; & voter registration. CDL Notes: Office handles CDL duplicates, & address and name corrections (no endorsements added). Vehicle Registration Notes: Office handles: registration renewals (NO first time registrations); registration duplicates; substitute plates & sticker;, administrative flag fees on registrations; disability plates and placards; & accepts return tags.